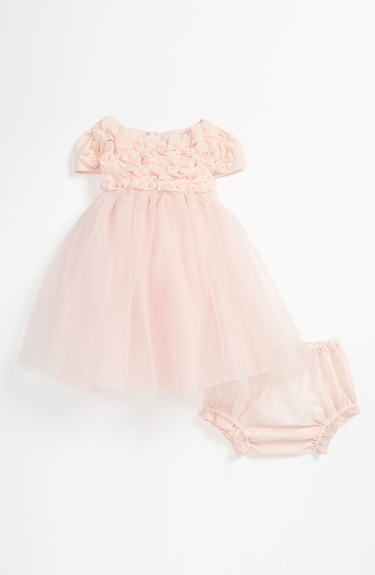 Biscotti Dresses- lovely ballerina dress by Biscotti. This stunning dress is perfect for the coming spring season. This dress "Blushing Rose" Biscotti dress is now shipping.